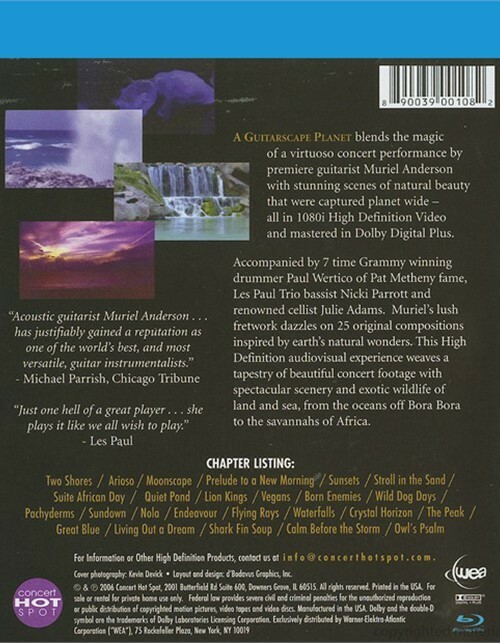 A Guitarscape Planet blends the magic of a virtuoso concert performance by premiere guitarist Muriel Anderson with stunning scenes of natural beauty that were captured planet wide - all in 1080i High Definition Video and mastered in Dolby Digital Plus. 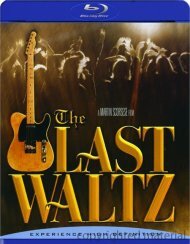 Accompanied by 7 time Grammy winning drummer Paul Wertico of Pat Metheny fame, Les Paul Trio bassist Nicki Parrott and renowned cellist Julie Adams. 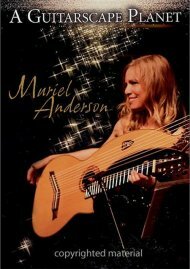 Muriel's lush fretwork dazzles on 25 original compositions inspired by earth's natural wonders. 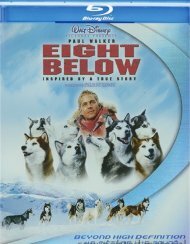 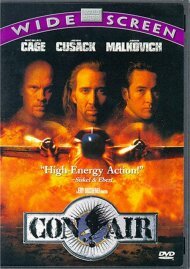 This High Definition audiovisual experience weaves a tapestry of beautiful concert footage with spectacular scenery and exotic wildlife of land and sea, from the oceans off Bora Bora to the savannahs of Africa. 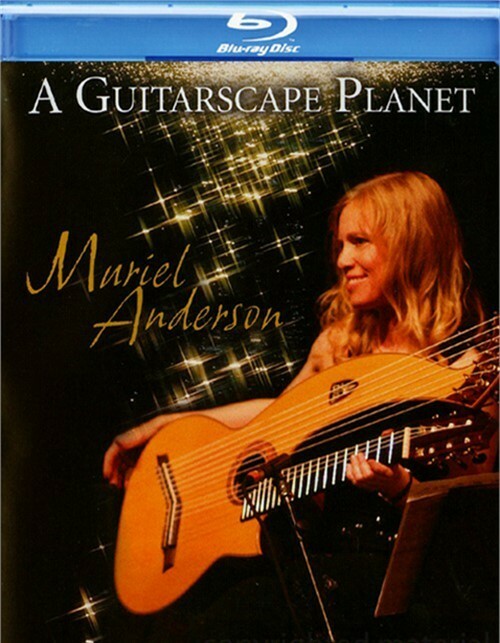 Review "Muriel Anderson: A Guitarscape"
Reviews for "Muriel Anderson: A Guitarscape"